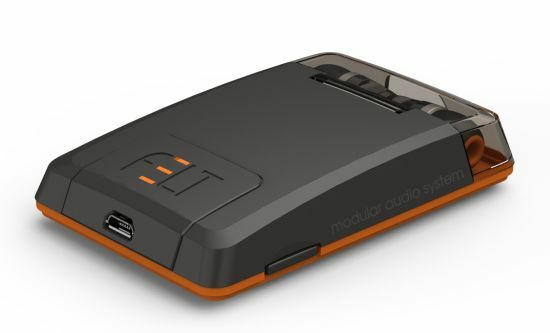 Bluetooth headphones let you enjoy clutter free music wherever you like, only if they don’t go missing at home or while moving around the marketplace. 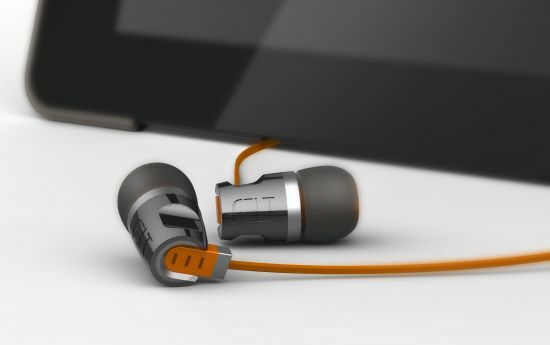 Providing a solution, FELT Audio has come up with wireless earbuds dubbed the “REWIND” that not only keeps earphones intact but also allows better audio experience with deep, pounding bass and tight, resonating highs. Featuring the body finished in aluminum and black-chrome for elegance and durability, the wireless earphones nestles elegantly in the control dock with a patented cable management system. 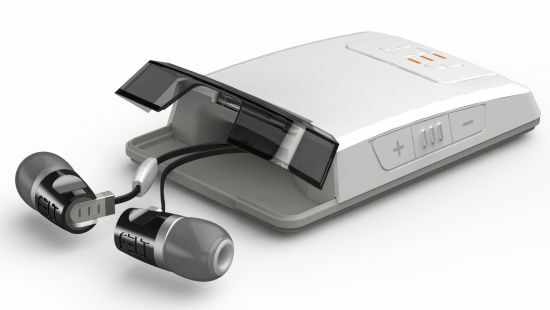 Compatible with Bluetooth-enabled Smartphone, tablet or computer, the retractable earbuds unwind and rewind seamlessly to ensure hassle-free music experience; while the control buttons let the user stay connected to music and phone calls at the same time. 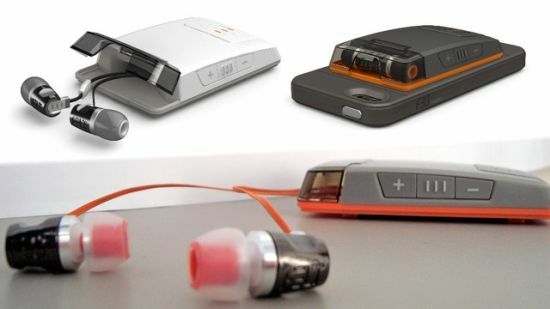 Connecting to all FELTaudio mobile device cases with a belt clip that turns into a stand for the ease of use, the trendy earphones also includes USB rechargeable battery to let you enjoy nonstop music for about four hour. 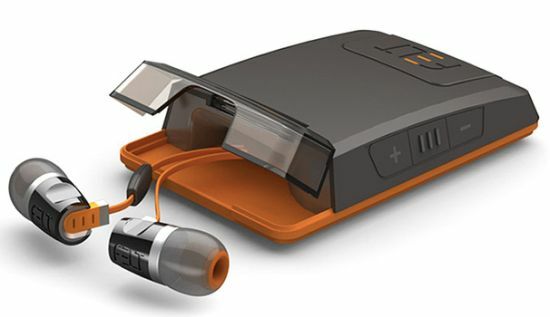 Presented in ash gray, black out and snow crash white colors, the REWIND Bluetooth earbuds is expected to be revealed next week during CES 2013.